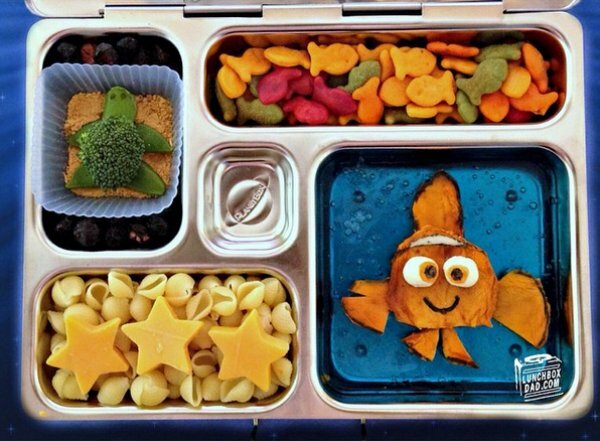 Beau Coffron is a dad with three kids, a full-time job, who lives in the San Francisco Bay Area. 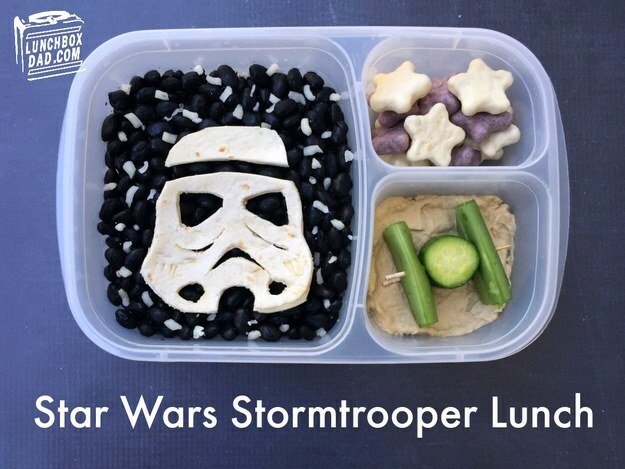 His daily mission is to make sure his children have the coolest, creative lunches in the cafeteria. 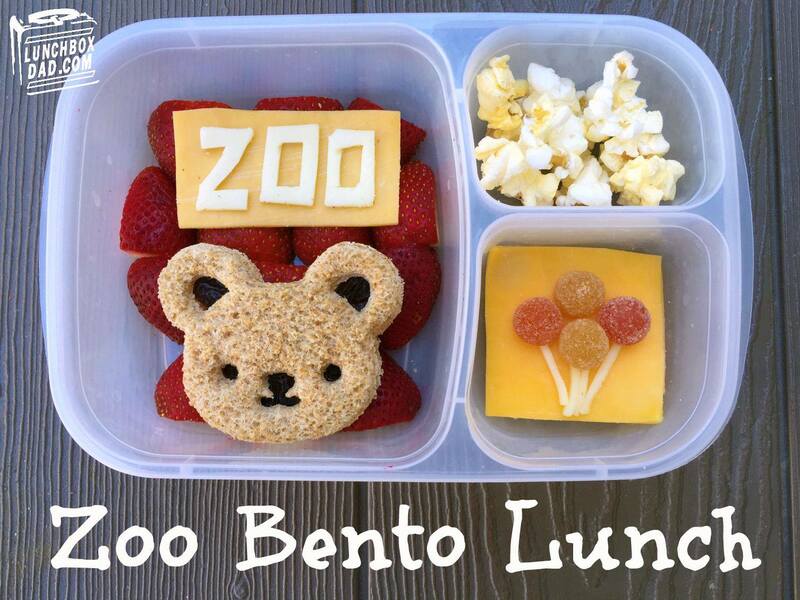 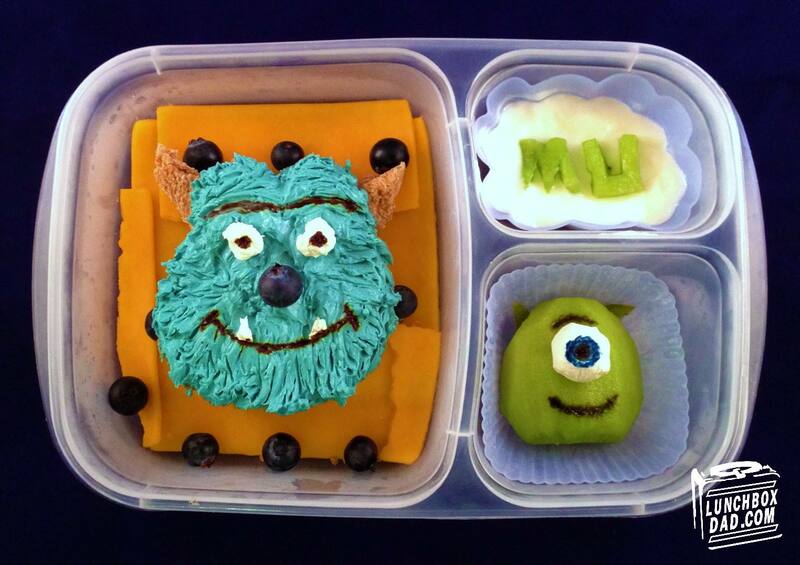 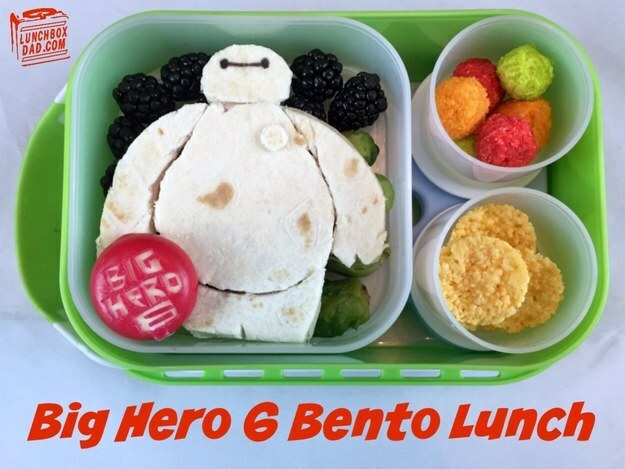 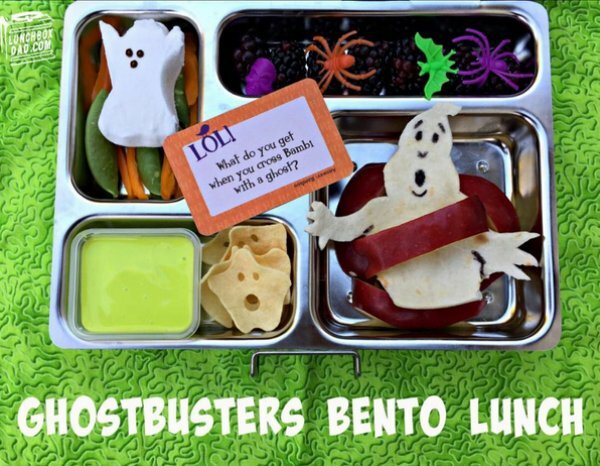 His Bento-inspired lunchbox art just makes you wish your parents had these skills when you were in school. 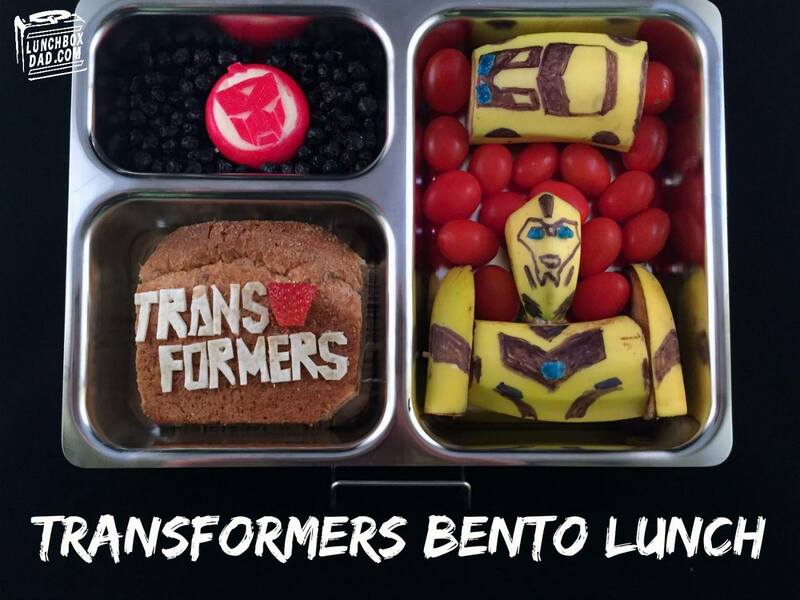 Coffron has promoted his bento lunches on his website, www.lunchboxdad.com and has been on numerous news and television shows to display his lunchbox masterpieces. 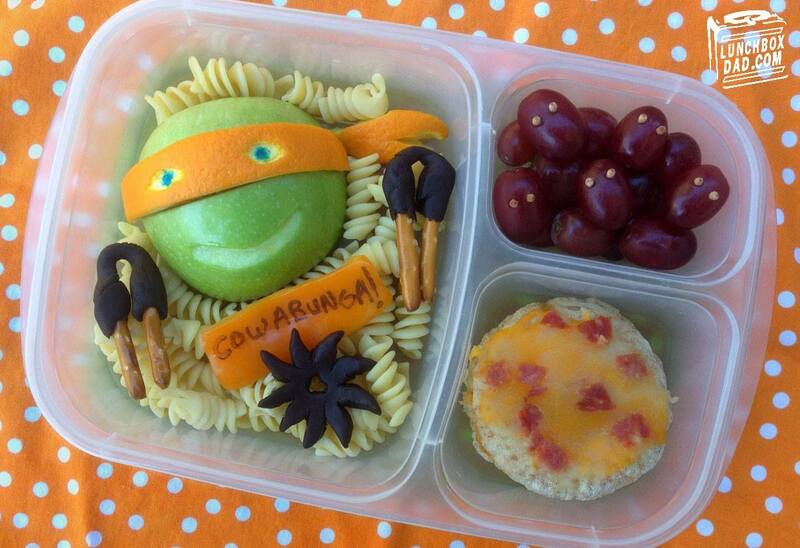 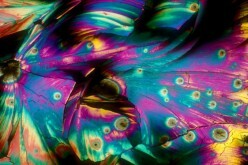 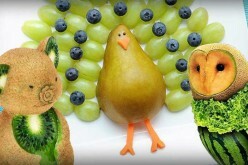 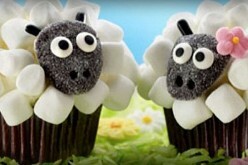 He and his daughter also have taught classes on healthy and fun eating for Whole Foods Market. 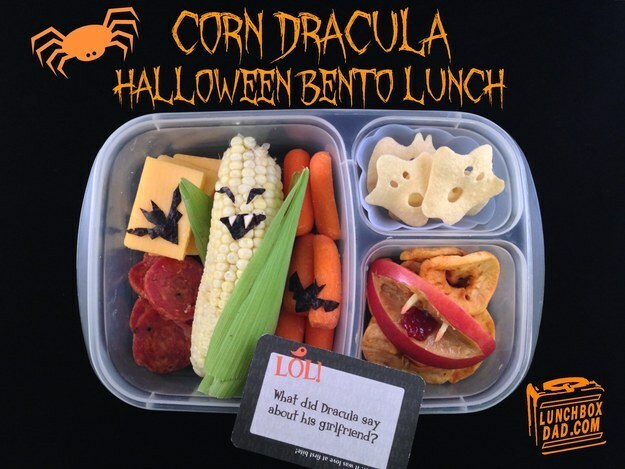 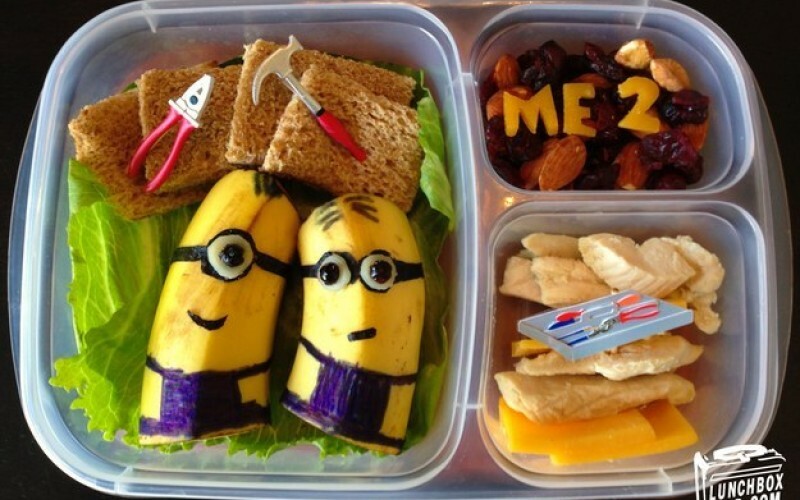 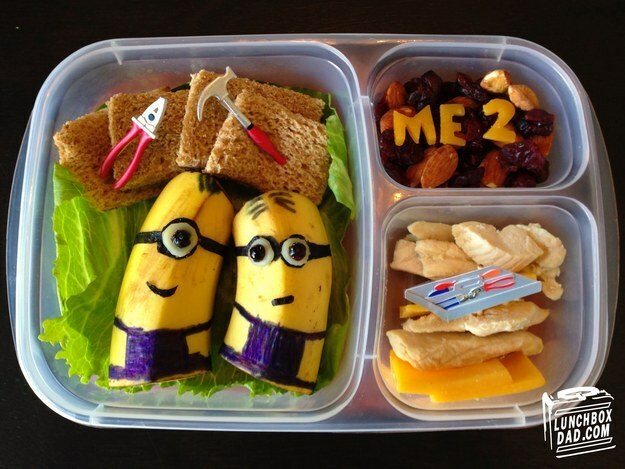 This dad definitely puts the fun into making school lunches. 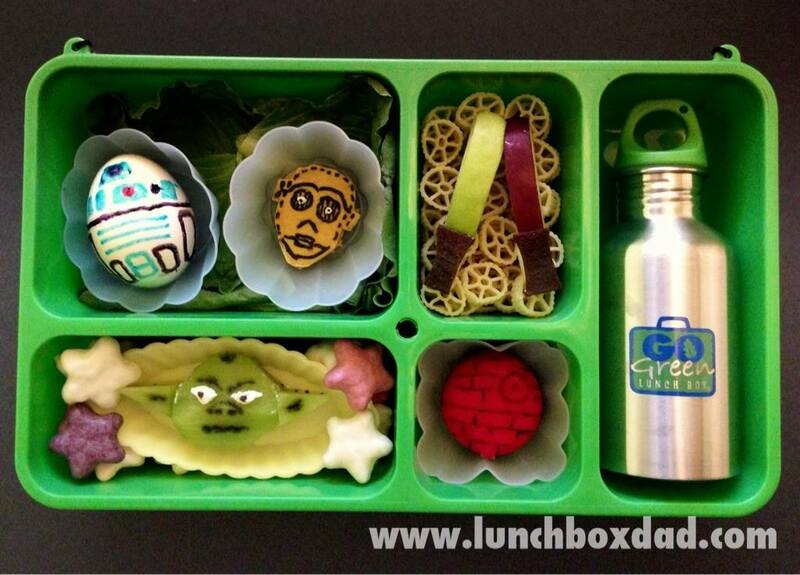 Share this dad’s fun lunchbox art with your cool and crazy friends! 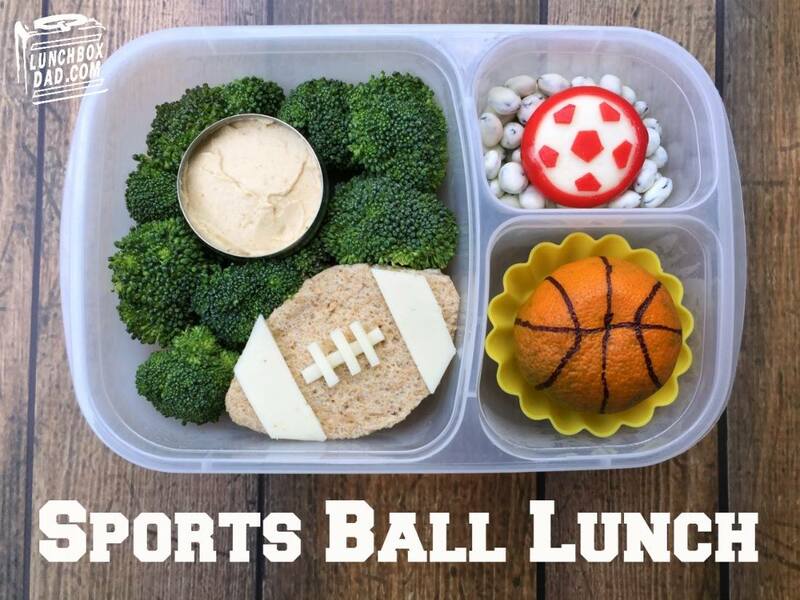 Pass it on!